The Australian Maritime Safety Authority (AMSA) hosted maritime and emergency response representatives from across the world this week for discussions on the development of the next generation of distress beacons. Representatives from more than 10 countries attended this year’s Cospas-Sarsat Expert Working Group for Second Generation Beacon Specifications, which was held in Cairns from 25 February to 1 March. This is the fourth annual meeting of the working group since its inception in 2010. The 12 member countries of the working group include the USA, Canada, Russia, France, Norway, Saudi Arabia and New Zealand. The Cospas-Sarsat Expert Working Group (EWG) is currently working through the process of redesigning distress beacons and the satellite processing system to provide a faster and more accurate response in the future. 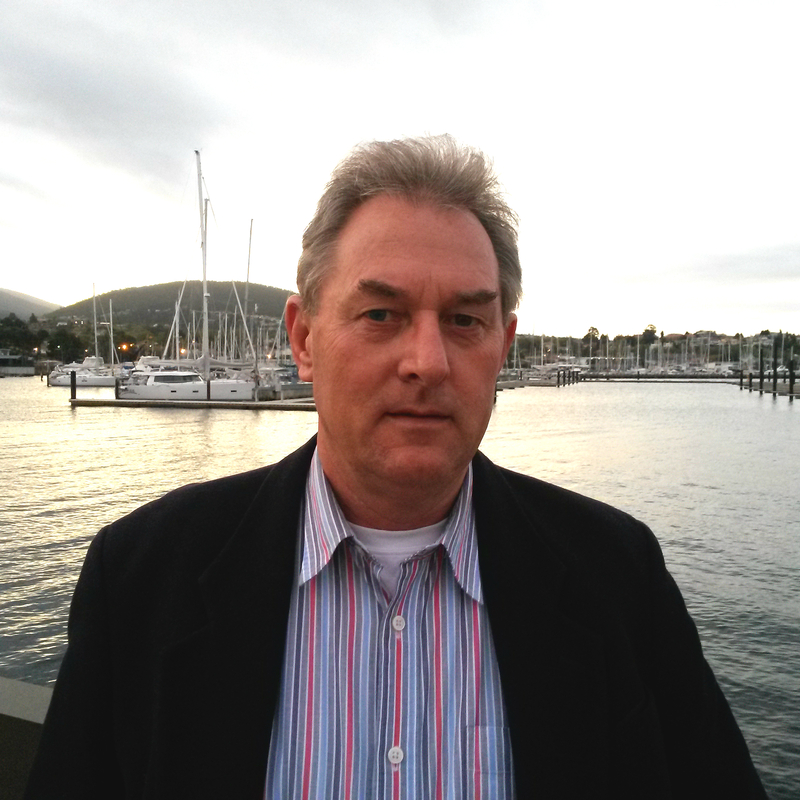 AMSA’s General Manager for Emergency Response, John Young, said this year’s EWG meeting was focused on discussing the technical specifications required in the next generation of distress beacons. “The working group is focused on enhancing the current model to incorporate lessons learned in recent years and ensure its effective integration with new satellite detection systems which are being introduced over the next few years,” Mr Young said. 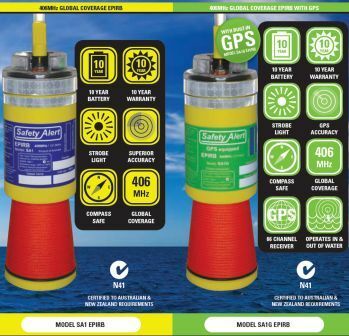 “More than 300,000 distress beacons are currently in use across Australia, and AMSA responds to thousands of distress beacons each year, so Australia has a significant interest in continually improving distress beacons in line with technological advances,” he said. AMSA’s Rescue Coordination Centre (RCC Australia), which is located in Canberra, receives and acts on all satellite alerts from distress beacons across Australia. Last financial year, AMSA responded to more than 2,300 distress beacon alerts. A total of 565 of these activations resulted in search and rescue operations, with more than 2,600 people being rescued on land and at sea. AMSA encourages people to carry a distress beacon if they head out to sea or go into areas remote from normal communications. Beacons should be registered and preferably equipped with a GPS component. ← Register Your Rescue Beacon Now Authorities Advise.